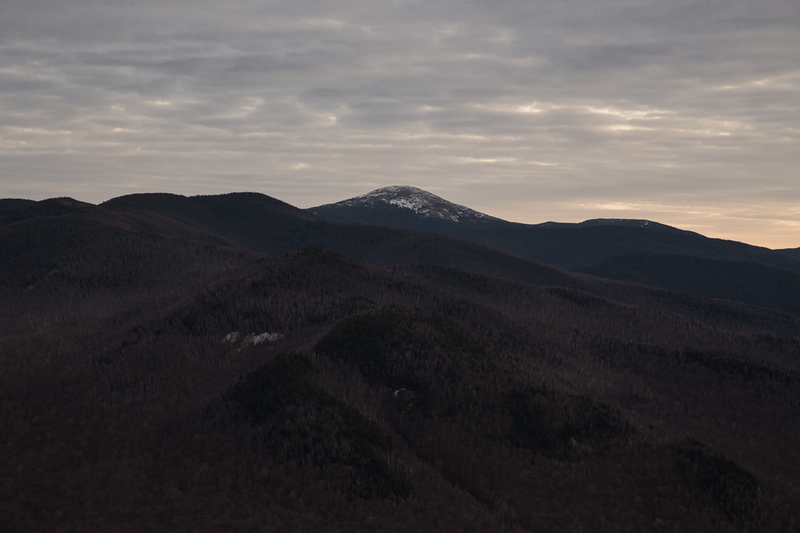 Photographed December 12th, 2015 from Mount Van Hoevenberg, High Peaks Wilderness, Adirondack Park, New York. 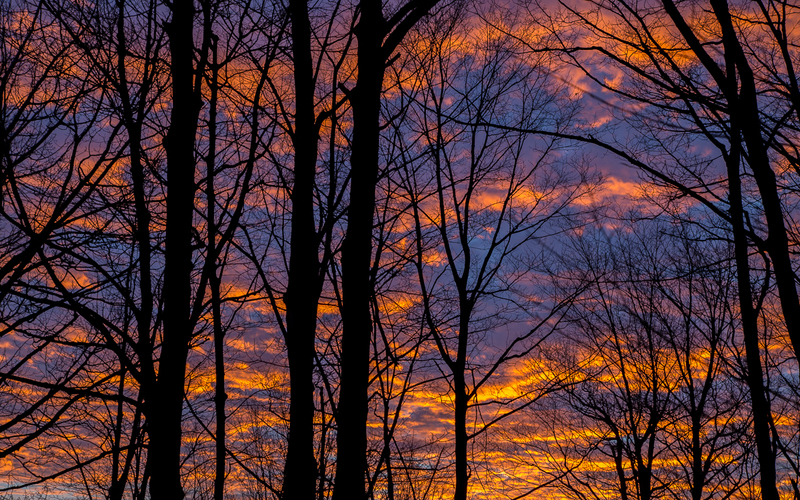 Photographed December 12th, 2015 from the Van Hoevenberg Woods, High Peaks Wilderness, Adirondack Park, New York. 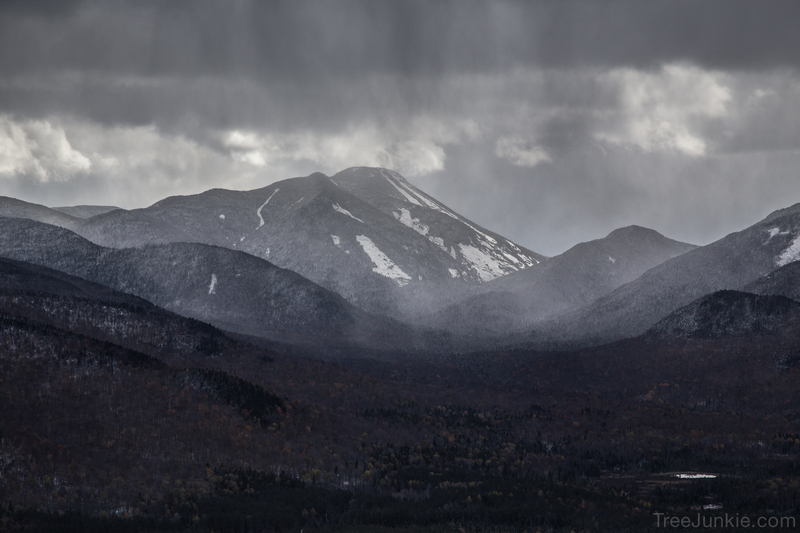 Photographed October 18th, 2015 from Mount Van Hoevenberg, High Peaks Wilderness, Adirondack Park, New York. 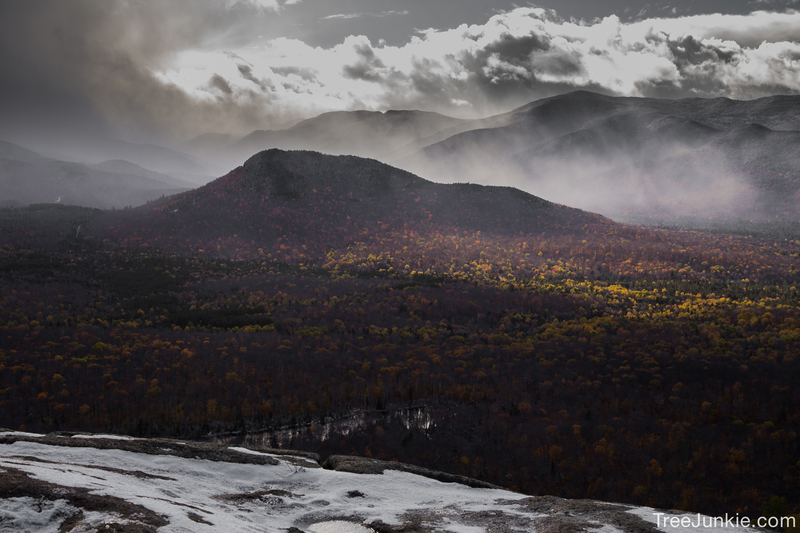 From Mount Van Hoevenberg, High Peaks Wilderness, Adirondack Park, New York.